It can remove 99.97% of bacteria, allergens, and dust from your environment, leaving it not just looking clean, but you will have the knowledge there is little chance of contamination. It uses the most efficient and effective methods and techniques possible, we know our staff, don’t just wipe a surface, and think it is clean, we know the surface is as clean as it could possibly be. All our chemicals are eco-friendly and safe to be used in food preparation areas, our system Is as ‘green’ and environmentally responsible as it could be. Through our staff, our service is performed professionally and at a price that fits comfortably into your budget, no longer do you have to compromise on quality. Our staff know, which areas are the most prone to breed bacteria and can focus their attention on cleaning these as a priority, no longer will it be a major worry of health inspector visits. SBS can keep you clean and safe at all times. 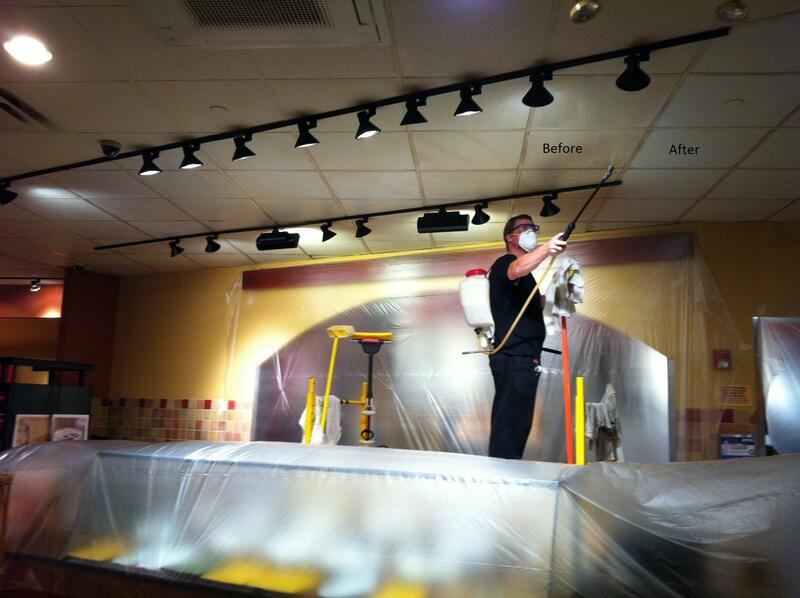 For further information on our Restaurant and Retail Cleaning in Edmonton AB or for any other cleaning/janitorial service which you may find beneficial, please visit our website swintonbuildingservices.com, or contact our professional service staff on Edmonton on 780 – 939 – 2799 and receive your free quote. Our support staff is available to be contacted 24/7, 365 days per year to accommodate any of your Restaurant and Retail Cleaning requirements. For more, click here for a special video offer.